We know we say this every year… but Leo XII was the best yet! 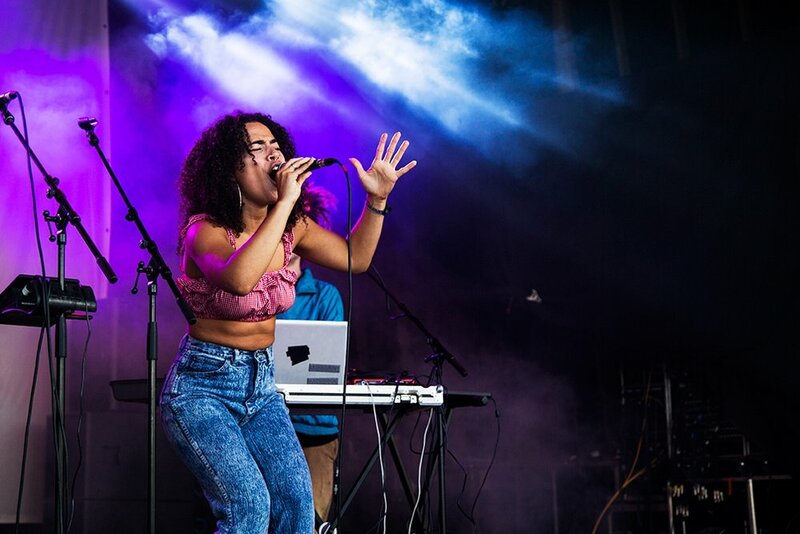 With incredible performances from international superstars like Kelis, St. Paul and The Broken Bones, Tom Grennan, Roni Size, Public Service Broadcasting, Marshal Jefferson, and Monki. As well as unforgettable moments from the likes of OMG It’s The Church, Steve Davis & Kavus Torabi, and DJ Ben Morris’ headline set in Dinkies (if you know, you know…). This year we added The Funny Side, our comedy tent, with acts including Josh Widdicombe, Shappi Khorsandi, and Russell Kane. Next year we’re going to need a bigger tent! There was a little bit of rain (it’s just tradition now, right?!) but as ever it didn’t stop play – and the Leo magic brought the sunshine out in the end! 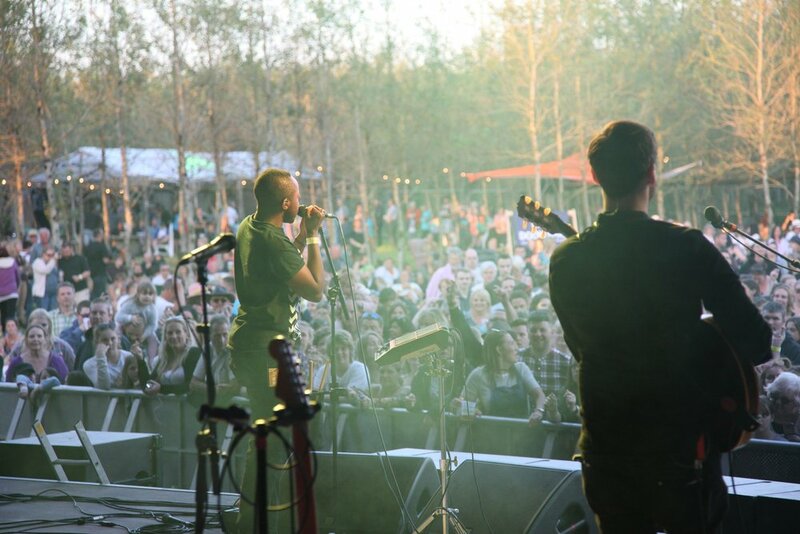 Once you’ve experienced Leopallooza you’ll never be the same. Paloma didn’t just bring the sunshine to The Wyldes, she brought one of the best performances our stage has ever seen. The field was full to bursting with fans of all ages enjoying the day lazing in the sun, followed by the night dancing under the stars. The weather might have tried to ruin our fun, but we’re made of hardier stuff than that, and there’s no way a little bit of water is going to stop the party! 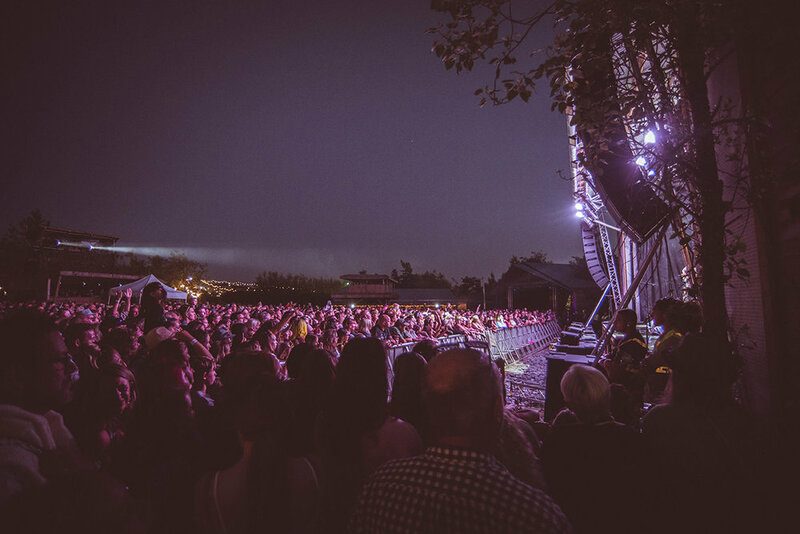 We dug out our skinny jeans and Stan Smiths and went full mid-noughties indie with headliners The Cribs and Maximo Park, bringing back the Slow Sunday vibes with Gabrielle Aplin closing the weekend. Our eleventh year might have been the dampest, but it showed us all just how dedicated you guys are to Leo. And we have nothing but respect for that! Well what a weekend! 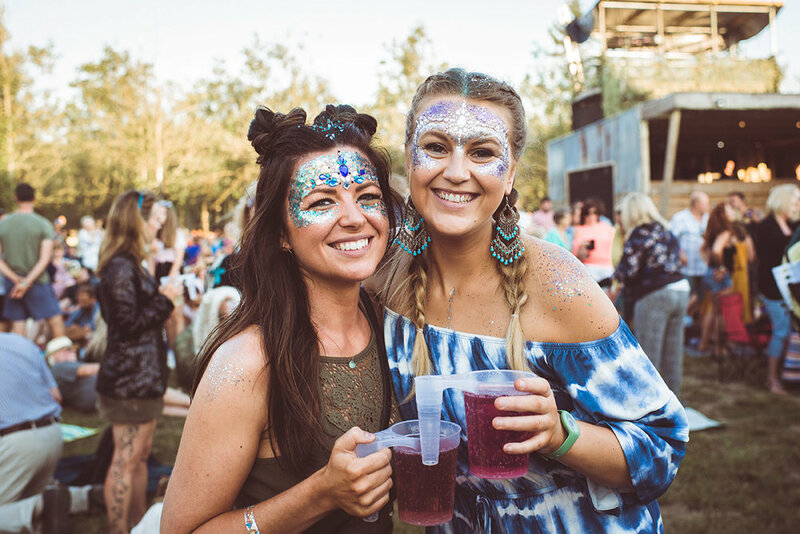 Whilst other festivals and events were postponed or cancelled, the Leopallooza teams pulled out all the stops to ensure that the customers got one hell of a festival, despite the dreadful weather! 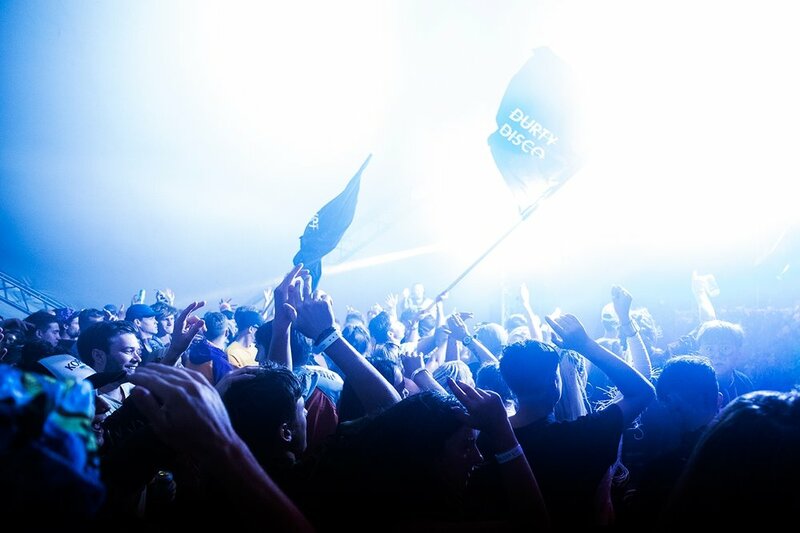 (...) It always manages to feel like a real community of people that care, really care, about the entire festival experience for everyone, from the youngest to the oldest, the festival newbies to those that have been going to festivals their whole lives. Rag’n’Bone Man returned to The Wyldes in 2017, and this time he brought some friends. 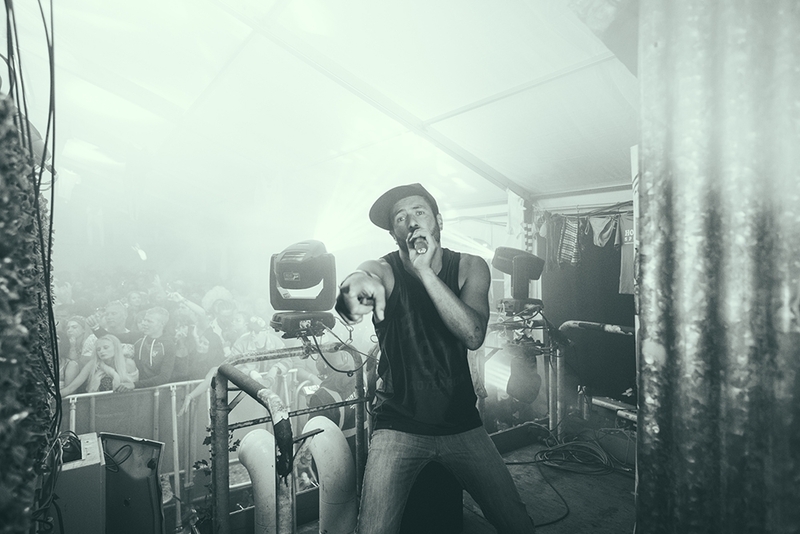 After he stole the show at Leo X we couldn’t not ask Rory and his phenomenal voice back to The Wyldes immediately. 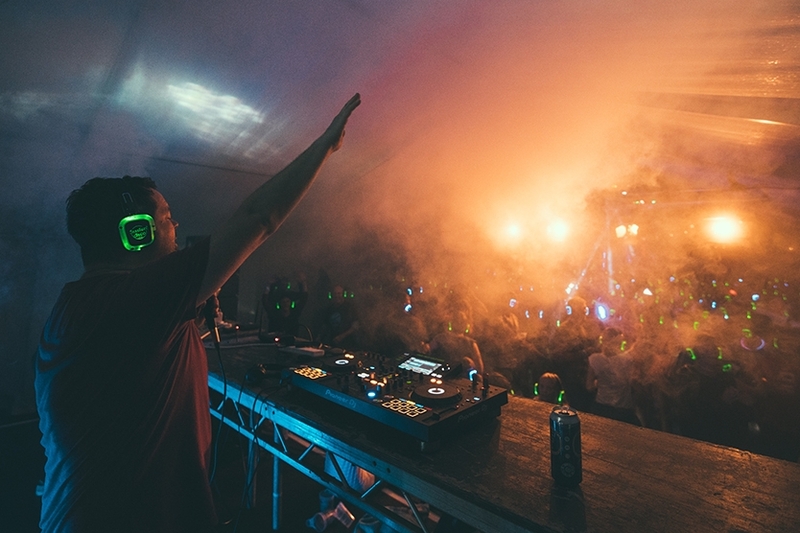 With a support line-up hand-picked by Rory himself – including Rational, Dan Caplan, and Rhys Lewis – it was a day and night filled with great music, great people, and non-stop smiles. The perfect launch to Live in The Wyldes. 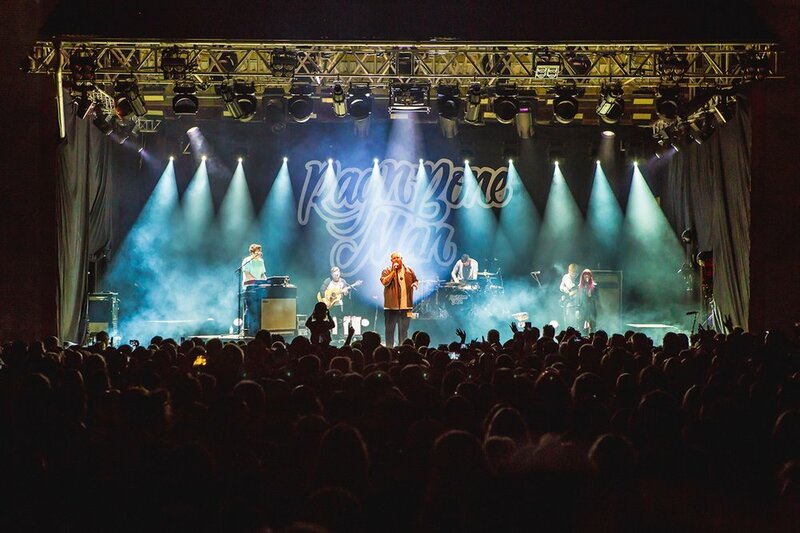 We had an amazingly unforgettable day...we loved all the handpicked support acts and of course the incredible Rag’n’Bone man.